Clinic Synopsis: The clarinet is the only instrument to penalize the player with a shrill, loud and embarrassing squeak if there is a mistake of technique. This makes young players back off on their air support, which is at the basis of most other difficulties students have on the clarinet. This clinic will help to identify what causes squeaking, and will offer simple solutions to avoid them and develop students with the confidence to make a big sound. 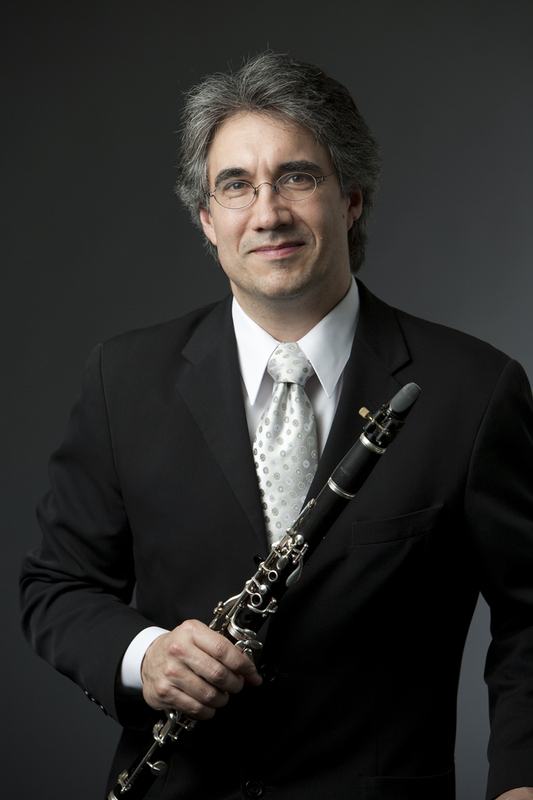 Clinician Biographical Information Clarinetist Richard Faria pursues an active career as soloist, chamber musician, and educator. He has performed in Weill, Zankel and Carnegie Hall, Spivey Hall, the Smithsonian Institution, as well as at the American Academies in Rome and Berlin, and Glinka Hall in St. Petersburg, Russia. A fervent advocate of new music, Richard has premiered works written for him by composers such as Roberto Sierra, Steven Burke, Perry Goldstein, Joshua Kohl, James Matheson, David Borden, Yotam Haber, Diego Vega, Sean Shepherd, Josh Oxford, and John Fitz Rodgers. He premiered the Clarinet Sonata by Roberto Sierra at the International ClarinetFest 2007 in Vancouver, BC, as well as the Pyrrhic Suite by Kevin Gray at the ClarinetFest 2010 in Austin, Texas. His solo CD, Roberto Sierra: Clarinet Works, was described as “a superb recording that belongs on every clarinetist’s shelf” by the American Record Guide. He is Professor of Clarinet at Ithaca College.